During an interview with Game Informer, Suda51 expressed his interest in developing a remake for Killer7. 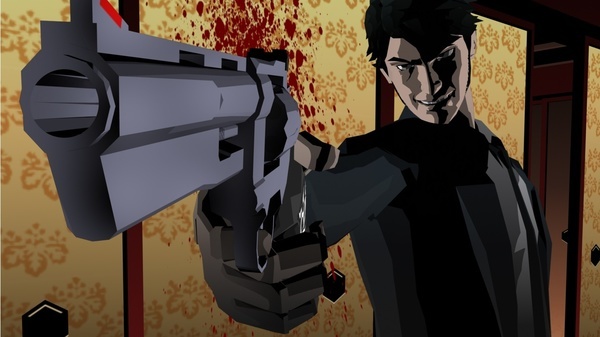 Killer7 is an action adventure game that Suda51 worked on more than 10 years ago. It was published on GameCube in 2005 by Capcom and developed by Grasshopper Manafacture. Here are Suda51’s full comments on his desire to remake Killer7. The thing about Killer7 is that, right now, it’s not easy to play that game anymore right now. That’s definitely something I’d like to maybe revisit and update. Suda51 is currently working on Travis Touchdown: No More Heroes on Nintendo Switch. Perhaps Killer7 could be his next project on the Switch!